With only two days left in October, the holidays will be here in no time. And leading right up to Thanksgiving and Christmas comes a slew of events and gatherings. Since I’m often required to pull an outfit together in such little time, one of the first things I try to get in order is my jewelry. 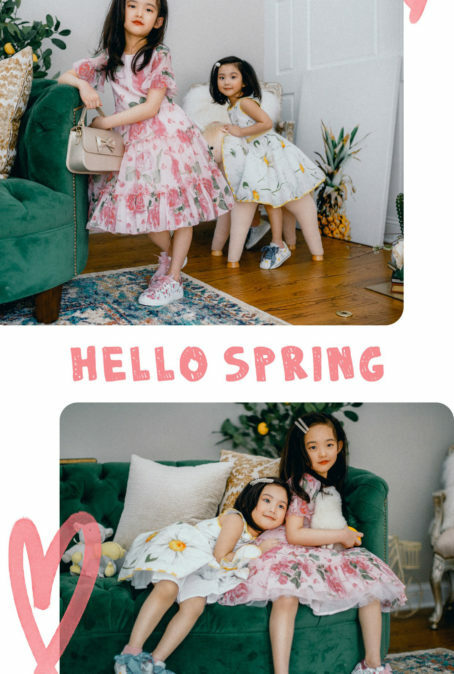 I recently came across a new brand, Mignonne Gavigan, which I’ve been loving and know will be on heavy rotation this season! The unique, statement jewelry pieces are so well-constructed considering each one is handmade in India. I especially love the tribal-inspired elements and one-of-a-kind textures infused into the collection as I know they’ll jazz up any holiday look. And since that’s all I can think about lately, I wanted to prepare you too by sharing the most fun and eclectic pieces you can have for the holidays. You guys know how much I love statement earrings. They are great for doing one of two things: 1. dressing up a simple ensemble, or 2. dramatizing a statement look. When I came across the Kuba earrings, I just knew they would look stunning with leopard print and heighten my outfit. The mix of wood, raffia, and metal textures in one piece were just so eye catching. A few other earrings I can’t wait to get my hands on in time for the holidays are this fun champagne set, this beaded flower, and this chandelier style earring. The interesting and bold designs serve as the perfect finishing touch. If you’re not into earrings or prefer to play up your wrist, you should consider the statement cuff or bracelet. For me, bracelets that fit are tricky to find because my wrist is quite small, so the belt closure on this one was a such a creative idea and solution. I loved the mixing of the opulent glass crystals and gold materials – a combo that mirrors this festive period. These wider cuffs and beaded styles are also beautiful options. I can’t think of a better way to spruce up your neckline for the holidays than with a crystal embellished collar or a fringe necklace. They work like a dream for office potlucks or an evening dinner. Try sliding a necklace underneath your shirt collar for a day look or wearing it fully exposed with a plunging neckline for the evening. To see more of the Mignonne collection, you can visit their site here. And don’t forget to share your favorite statement jewelry pieces with me below!